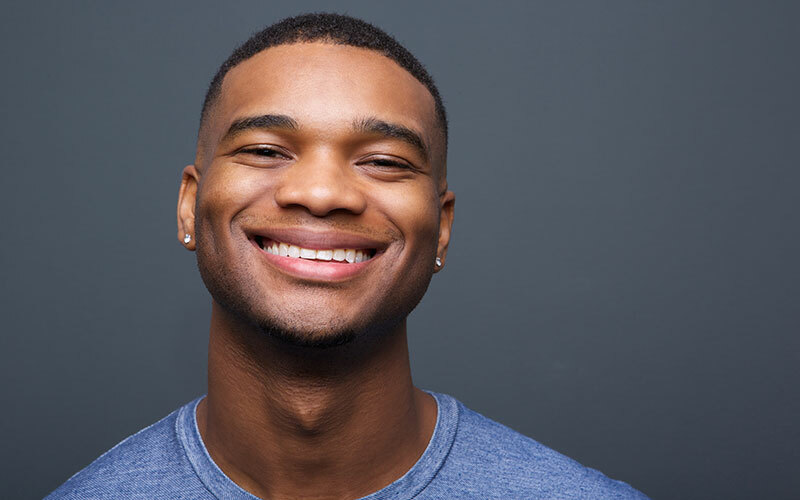 Smile wide, Benusis Dental Prof LLC is here to keep your teeth bright and healthy. Your safety and comfort is our top priority. With our large range of dental services, we are confident we can give you and your mouth the care you need. 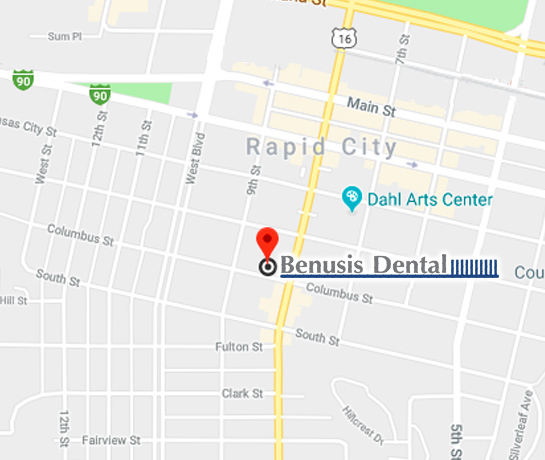 Benusis Dental is committed to making sure your experience is comfortable and stress free. Our small office is located at 812 Columbus St, Rapid City, SD 57701. We have an inviting atmosphere and approachable staff. Give us a call or fill out the form provided below if you have any questions or concerns. We are open Monday through Thursday 9AM – 5PM. Our dentists will make sure your teeth are clean and healthy. Say goodbye to tartar, plaque, and bacteria. 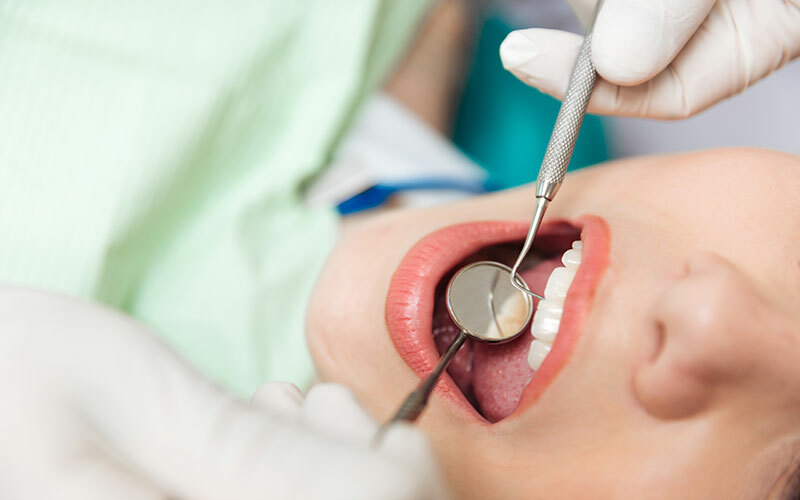 Restore damaged teeth with tooth fillings. Your teeth will feel as good as new and you’ll notice major improvements. Dental implants are metal posts or frames that are surgically placed into the jawbone beneath the gum. 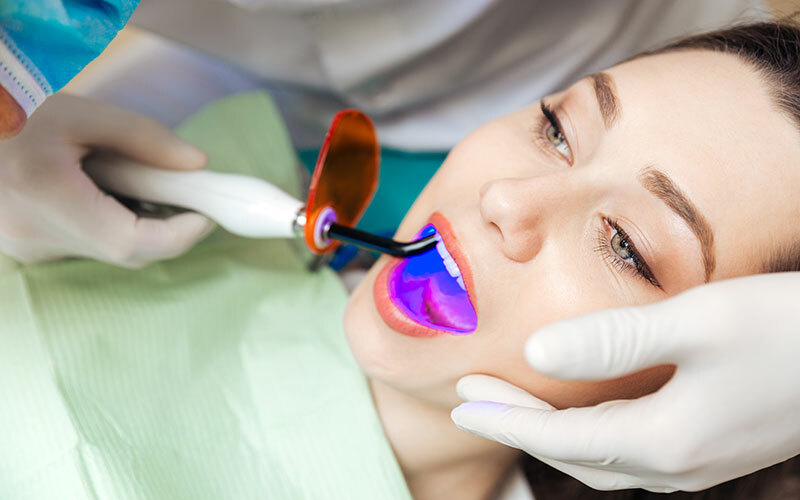 We will make sure this procedure is as comfortable and painless as possible. 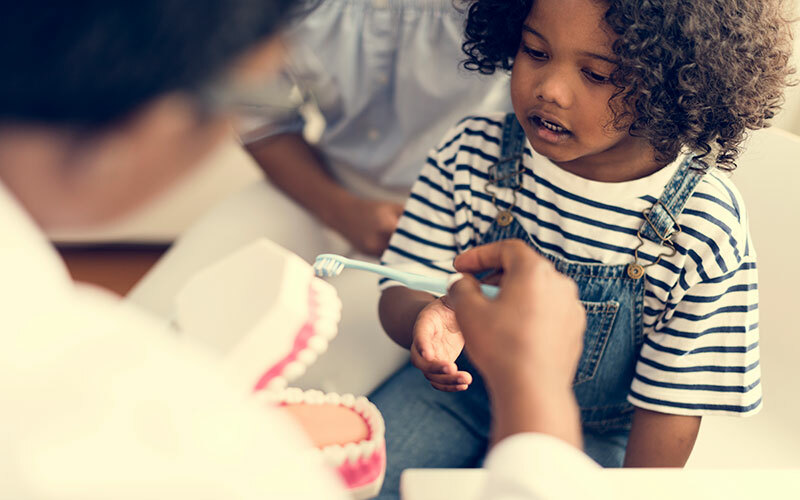 Avoid tooth decay by getting dental sealants. This procedure is quick and and completely painless. Never be afraid to smile again when you get high quality bridges provided by our dentists. We’ll help you prevent problems before they even occur. 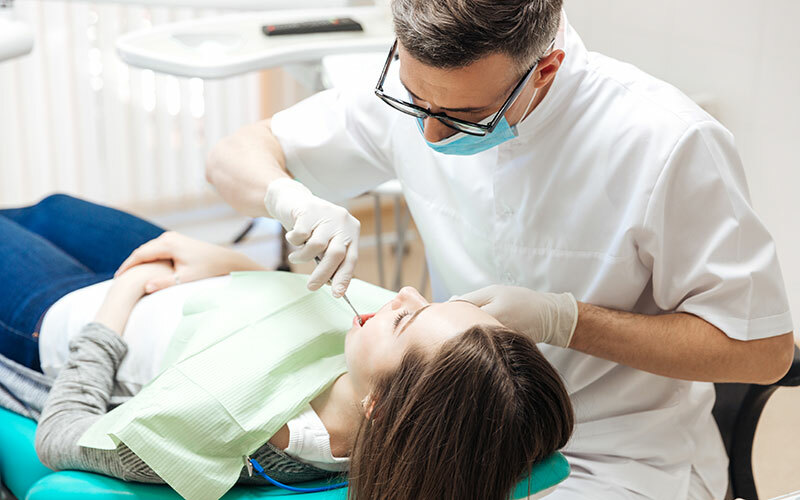 With a low overhead and skilled dentists, you can rest easy knowing you’re in good care.